Twitter, Facebook, Instagram, Snapchat—you know all about the big-name apps that help you connect with your loved ones and share your favorite photos and videos. But what about the apps that help you improve your health? According to a recent study, participants who used fitness apps were much more active compared to nonusers and—get this—even had a lower body mass index. The study's authors believe apps help people overcome barriers like a lack of understanding or organization, which leads to better exercise habits. Over time, these improved habits can mean big changes. Still, storage space is a precious commodity, so if you’re interested in adding health and fitness apps to your phone, you want only the best. That’s why we’ve singled out the top health and fitness apps of 2018. 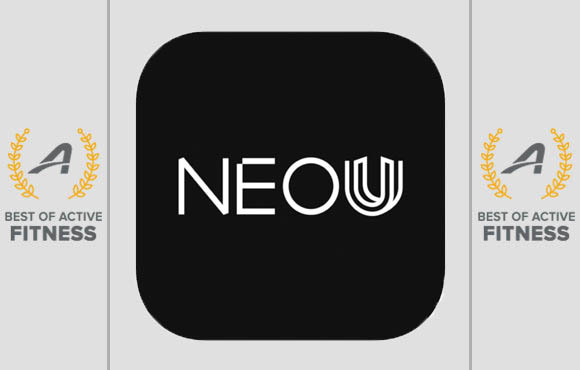 Similar to Peloton—the popular streaming, on-demand workout class app that allows you to "attend" everything from spin classes to follow-along stretching from the comfort of your own home—NEOU is a new app that has a wide range of classes you can do from anywhere. 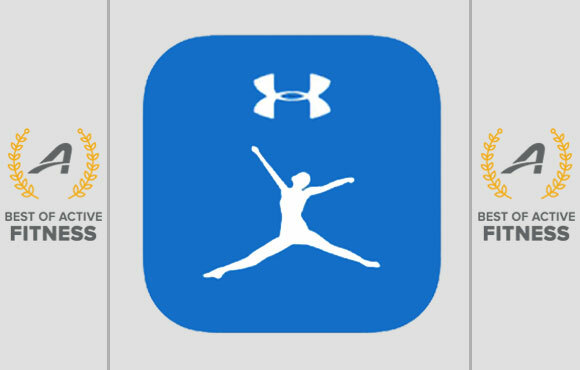 The app features various filter options, so you can choose the equipment you have on hand—including if you have no equipment at all—the type of class you want to try—there's everything from Pilates to Kickboxing—and the duration of the class—options available from five minutes to 45 and longer. 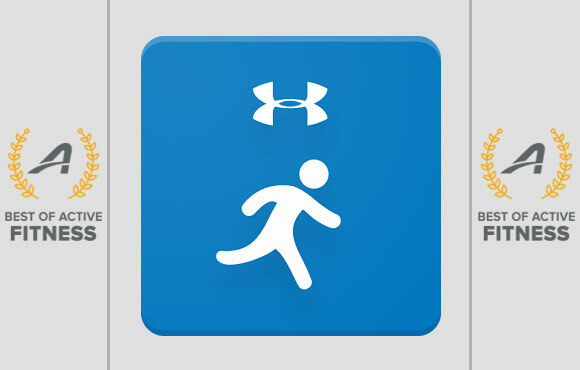 App options available for your phone, tablet or even your TV, so you can workout anywhere, at any time. 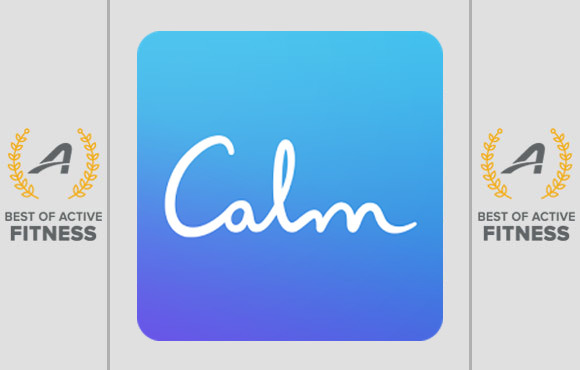 If you want more mindfulness in your year, Calm is the app to download. The app focuses on meditation and is especially useful for beginners, who can start with the "7 Days of Calm" series and learn basics of the practice. There are also guided meditations available based on your specific needs, such as reducing anxiety or creating more forgiveness in your life. The premium version of the app ($3.33 per month) offers even more guided meditations, many of which are comprehensive programs that last one to three weeks. One of the most popular apps on this list, Sleep Cycle can majorly improve your sleep not by giving you more Zzz's (though that's important, too! ), but by helping you wake up on the right side of the bed. 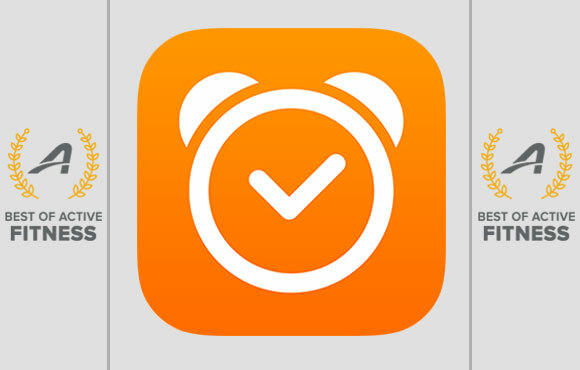 This app tracks your sleep cycles throughout the night via sound and movement analysis and makes sure to wake you up when you're in your lightest one, thus minimizing grogginess, exhaustion and that overall "ugh" feeling. Just set a "wake up phase," usually 30 minutes or so, around the time you want the alarm to go off, and you're good to go. Sweet dreams! With easy-to-use step and calorie counters, it's no surprise MyFitnessPal is consistently ranked as one of the best fitness apps in the industry. MyFitnessPal features a database of more than 5 million foods, a barcode nutrition scanner and a recipe importer. The ability to quickly track food intake and exercise helps users balance their calories on a daily basis with just a few simple steps. 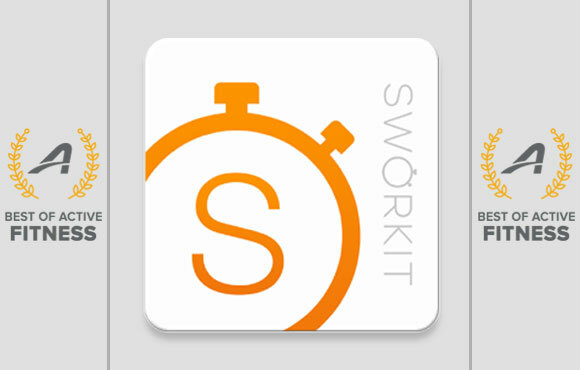 Sworkit, which stands for "Simply Work It," offers exercise videos demonstrated by personal trainers. With 13 million users, more than 200 types of exercises and a specialized app just for kids, this versatile workout app deserves a try. 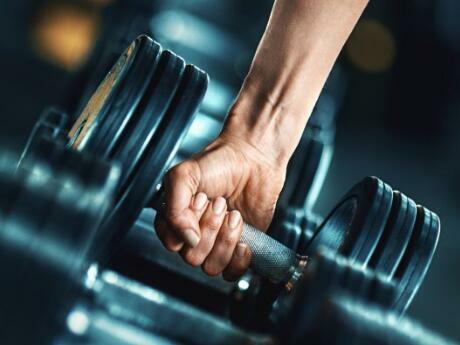 Choose from standard workouts or customize your own by picking your workout length, areas you want to target and any other special needs or limitations. The app combines interval training with randomized exercises to maximize the effectiveness of every workout and prevent your body from getting used to a specific routine. Strava is the go-to app for competitive runners and cyclists alike, and unlike other apps, it puts a heavier emphasis on performance analytics. Strava also connects to your Garmin, so you can easily log and compare different workouts over time to see how you're progressing. What athletes really love about Strava is the leaderboard function. As you complete a run or ride, you can see where you stack up against other athletes who have completed similar workouts in the area. Charity Miles helps you earn corporate sponsorships for charity whenever you walk, run or bike. The app measures your distance and allows you to earn money—10 cents per mile for cyclists and 25 cents per mile for walkers and runners. Donations come courtesy of sponsors like Timex Sports, Humana and Lifeway Foods. You can even choose the charity you would like your money to go to. Options include Feeding America, Habitat for Humanity, Wounded Warrior Project and many more. FIT Radio is a music-streaming app that specializes in DJ-created mixes that maintain a consistent beat. You can browse mixes by genre, DJ or type of workout, such as spin, Zumba or yoga. 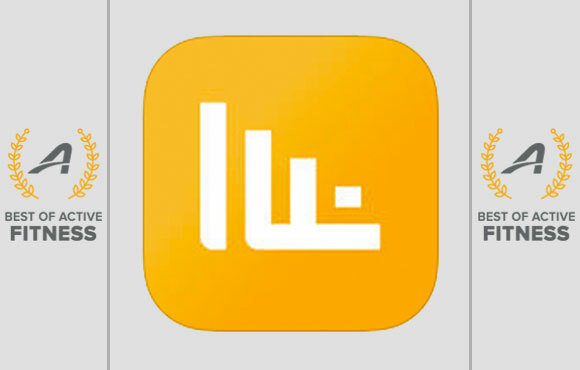 The app is free to use, but the basic version only allows you to choose one genre of music and a few mixes. A premium membership ($3.99 per month) gets you access to more than 25 genres and stations, unlimited skips, the ability to save favorites, DJ profiles and no ads. Want to be happier this year—hey, who doesn't? 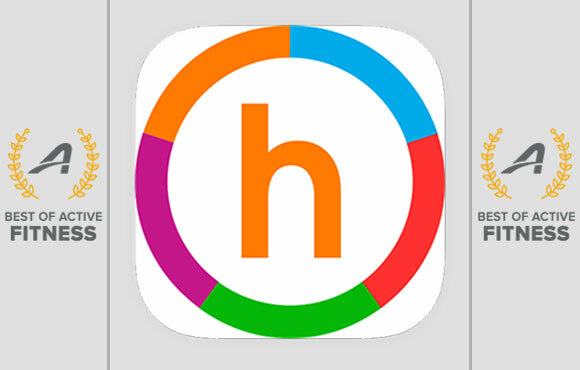 This app uses science-based strategies developed by positive psychology experts to increase overall well-being and life satisfaction. 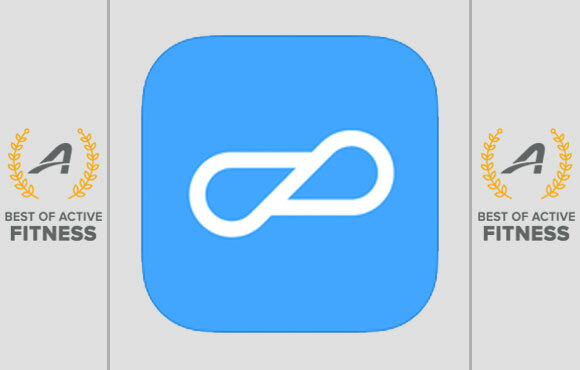 Simply download the app and then pick a "track" to follow based on your goals, like reducing less stress, conquering negative thoughts or even working on relationship issues. Once you choose your track, you'll have quick tasks, games or reflections to complete each day that will soon improve your overall outlook and give you the tools you need to have a happy year. This app is like having a personal trainer right at your fingertips—but without the staggering prices. 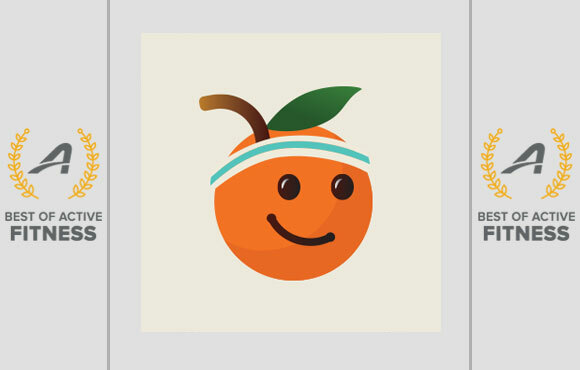 PEAR's "personal coach" provides hundreds of interactive audio workouts from a variety of coaches for all fitness levels. Coaches include: Olympian Deena Kastor, Dallas Cowboys cheerleaders coach Jay Johnson and several other well-known fitness professionals. PEAR also features the ability to learn your VO2Max, or the maximum rate at which your body is able to consume oxygen during exercise. To determine this number, which is a reliable indicator of cardiovascular fitness, simply pair your device with a heart rate monitor and perform a quick running test. 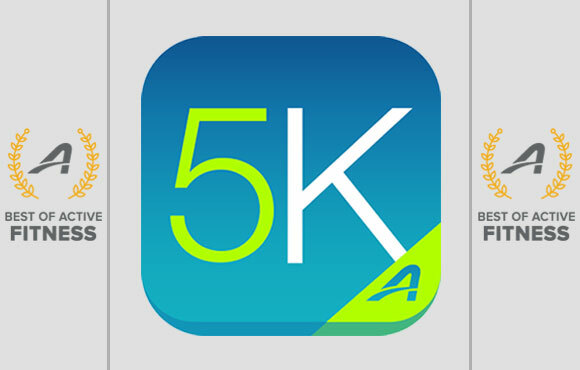 Get off the couch and download the training program that has helped thousands of beginning runners cross the finish line of their first 5K race. The best part? It takes just 30 minutes a day, three days a week for nine weeks. Select your interactive, motivating coach, and easily share your progress with friends and family on social media as you connect to Couch to 5K's supportive running community. Within the app, you'll see two separate graphs that monitor both distance and pace, giving you the ability to analyze your performance as you progress. As implied by its name, this app is most known for its mapping function, with over 70 million routes available. 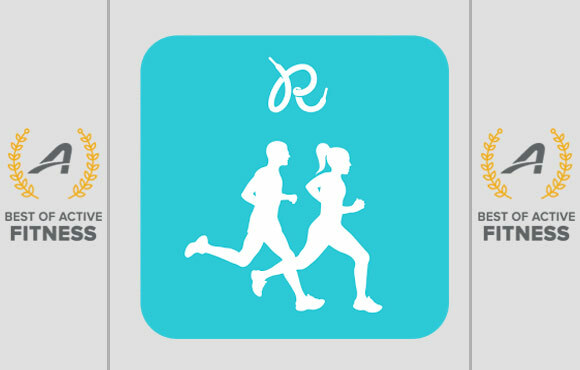 Runners simply have to type in their zip code to choose from a number of nearby popular running routes. You can even use the "Route Genius" function—which allows you to select how many miles you want to run—and the app will generate a route for you to follow. 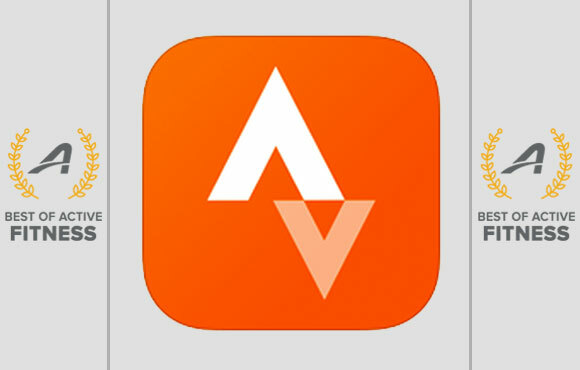 This app is especially great for traveling runners who are always logging miles in new areas. You won't have to worry about missing out on an especially scenic or cool run in the area—with this app, you'll know exactly where all the locals go. 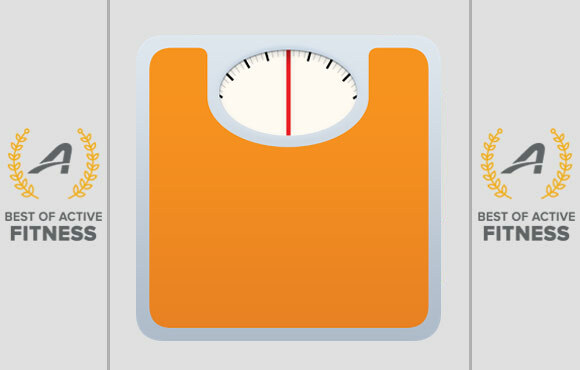 This free, classic calorie-counter app makes your weight loss goal look easy. To reach your goal weight, all you need to do is stay at or below your daily calorie allotment, a number the app generates when you first sign up and enter your personal information. Within the app, you can track your daily food intake by scanning barcodes, searching for the food or manually entering in calories for each of your meals. You can also log your exercise, which will increase your calorie allotment for the day. With experienced instructors, a broad music library featuring a mix of classics and today's hits, and the ability to easily track your performance, CycleCast brings all the benefits of a spin class to your phone. For anyone who gets on a bike in the gym but has no idea how to structure an effective workout, this app is for you. Simply choose your instructor, class length and playlist, and get ready to burn serious calories. 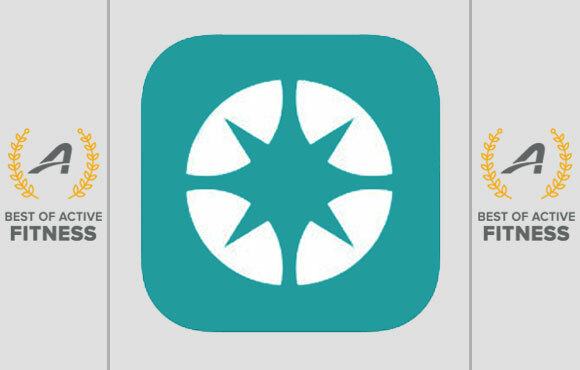 When it comes to mobile apps made for runners, Runkeeper is a classic. The GPS-enabled app logs all the basics, including distance, time and pace, without all the fuss of overly complicated analytics. The app also includes a goal-setting function, which comes with its own coach, that will help you knock out the different runs needed to reach your dream accomplishment. Goal options include losing weight (you can even pick how many pounds), running a certain race distance or upping your overall fitness. Almost all of us want to eat healthier, and you know where that starts—the grocery store. Fooducate makes healthy shopping a breeze by letting you scan the barcodes of over 250,000 food items and then telling you just how good for you—or, mhm, not good for you—those items are. You can also use it in reverse. Instead of scanning a specific barcode, first select a category (ex. cold cereals) and see the list of highest-rated products based on calorie-count, fiber, sugar content, vitamins and minerals and more. Then track it down in the store. You'll feel better about your food choices in no time. 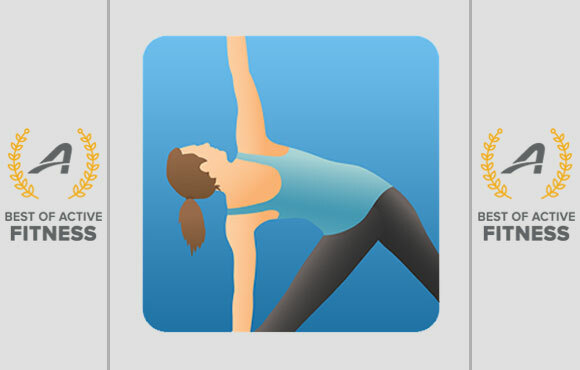 Practice yoga anywhere, anytime, with Pocket Yoga. With a database containing illustrations, descriptions and benefits for more than 200 poses, this app has something for yogis of all ages and skill levels. Track your progress with an ongoing log of all your yoga practices, and unlock new "environments" as you progress in your health journey. To give you even more peace of mind, all poses and practices are designed by experienced yoga instructors. 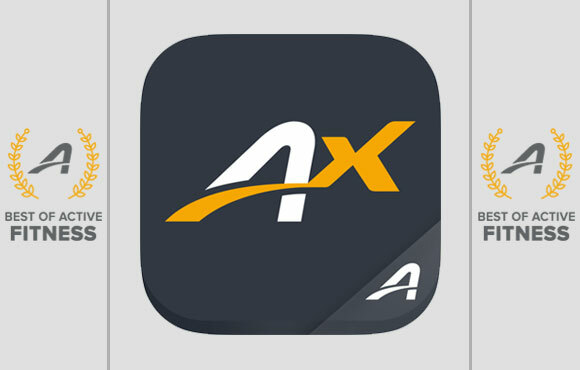 What started as a basic workplace wellness program has turned into the world's first community-based fitness app—ACTIVEx. 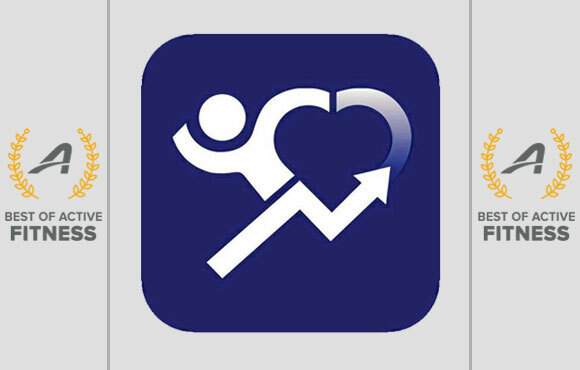 The app features personalized or group Tabata-based interval workouts and group training experiences with in-app coaching. You can create and find "packs" to play with, download training plans for 5Ks, 10Ks and more, and celebrate your successes with friends and family. Losing weight is an accomplishment on its own. Getting paid to do so almost seems too good to be true. 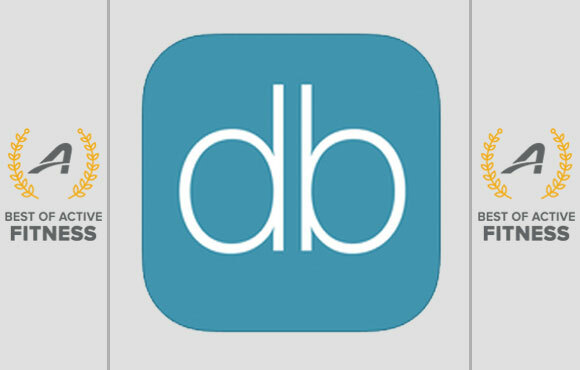 More than 300,000 people have used DietBet, resulting in 3.6 million pounds lost by users and $16 million gained. The app gives people the ability to easily submit weigh-ins and track their progress, read and send motivational messages, and of course, win money. How does it work? Select a challenge based on how long you want it to last and how much money you want to bet. If you lose at least 4 percent of your body weight, you can win back the money you bet on yourself, plus more.